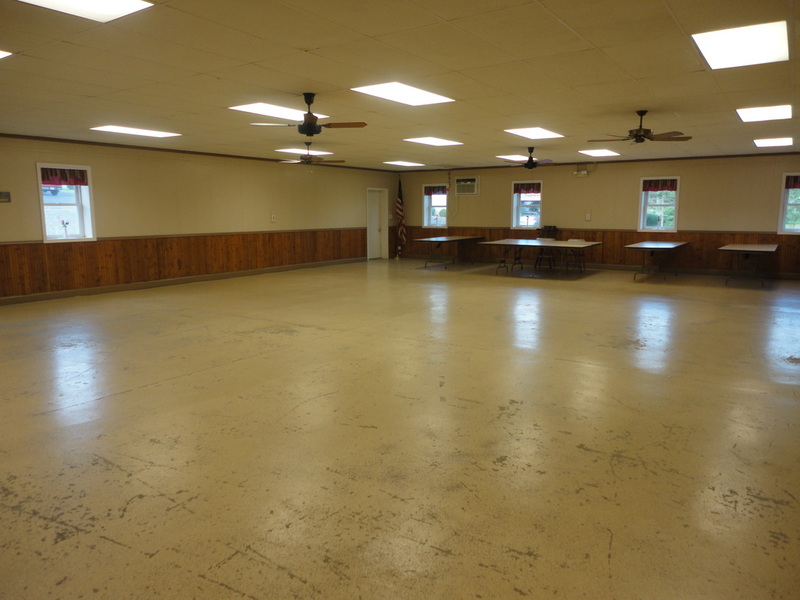 Our recently renovated social hall is available to rent for your special occasions! Our social hall is heated and air conditioned and will seat approximately 175 people. Rental Fees are $125.00 a day with kitchen facilities included.